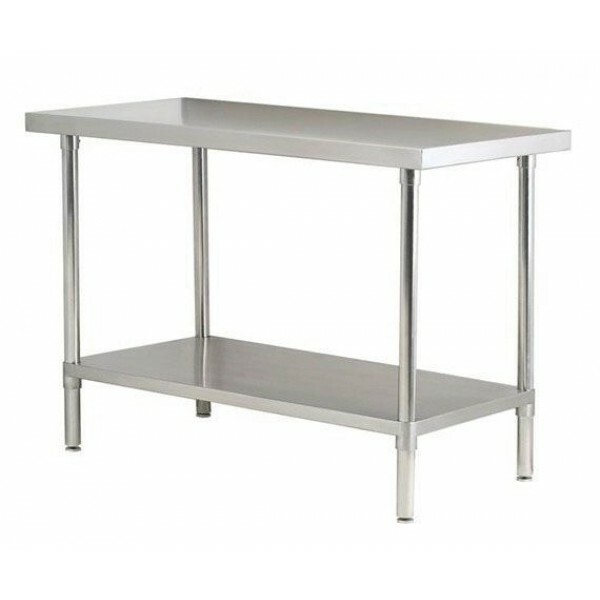 Stainless Steel Centre Table. 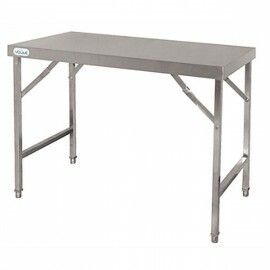 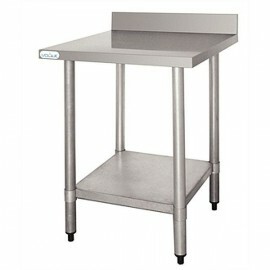 Available in five sizes with high grade stainless steel construction, adjustable height and under shelf. 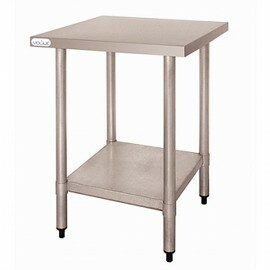 Wall tables are also available in the same range.